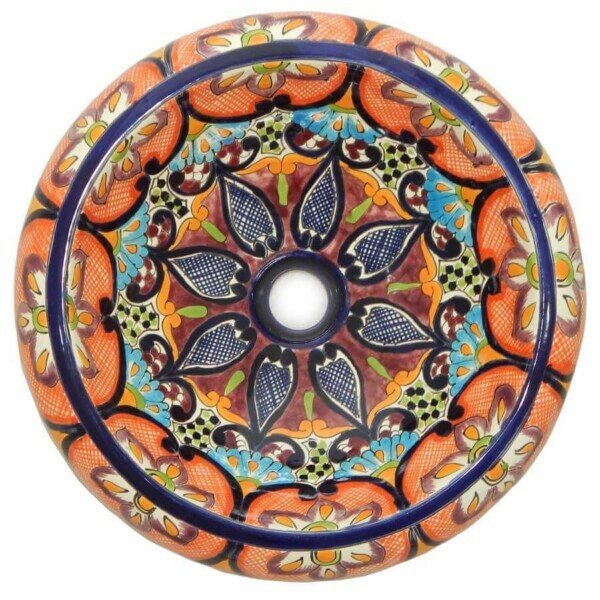 Sayulita Mexican Talavera Round Donut Sink will help you to create warm and modern room. 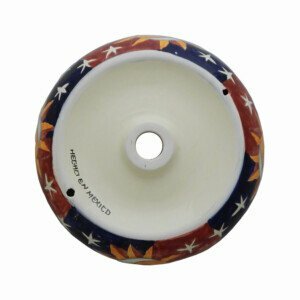 Find the perfect piece that will add just the right touch to your bathroom, with this Sayulita Mexican Talavera Round Donut Sink. 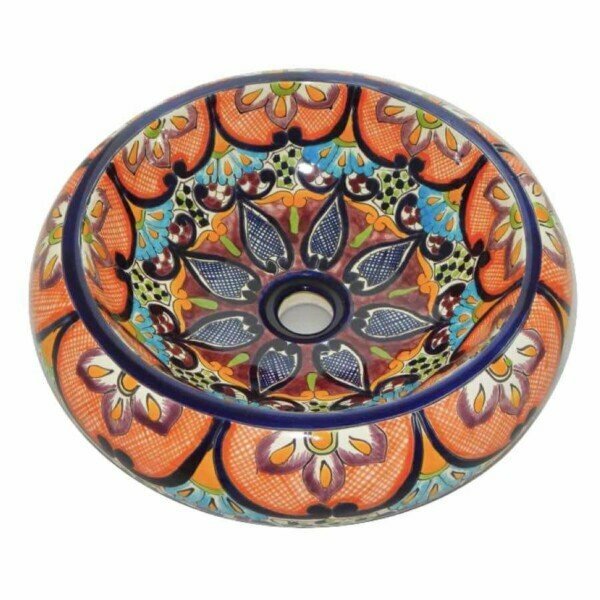 Sayulita Mexican Talavera Round Donut Sink is handmade and painted.